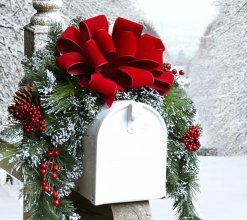 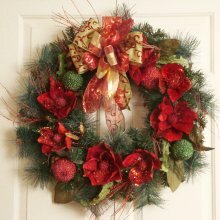 CHRISTMAS ORDERS NEED TO BE PLACED BY DEC 17TH FOR ON TIME DELIVERY. 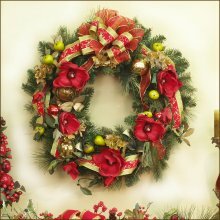 PLEASE CALL IF BEYOND THIS DATE. 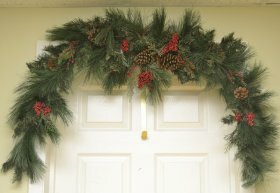 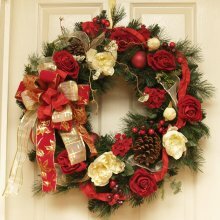 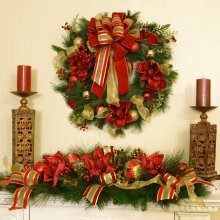 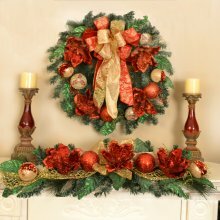 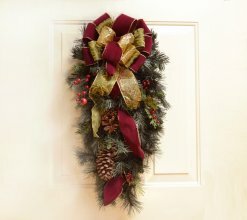 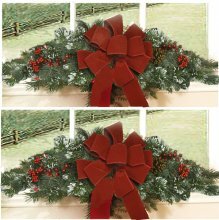 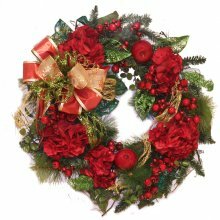 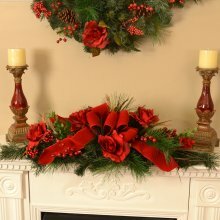 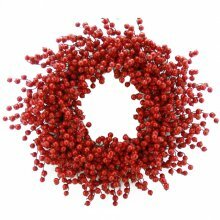 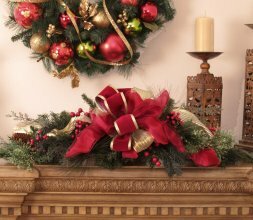 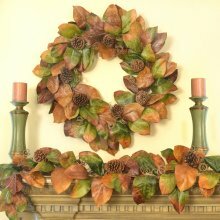 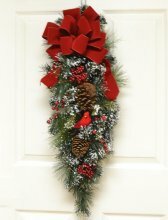 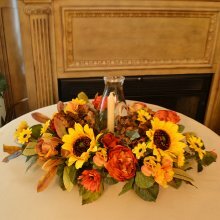 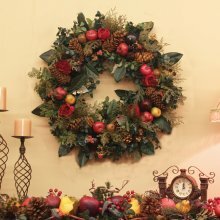 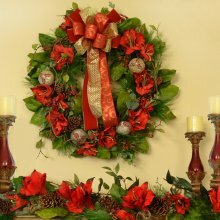 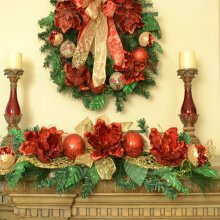 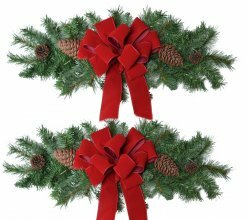 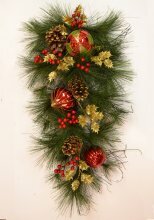 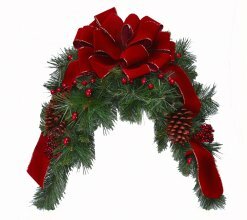 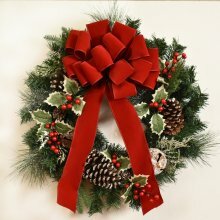 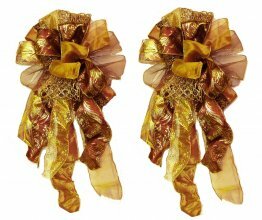 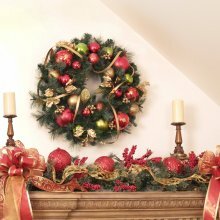 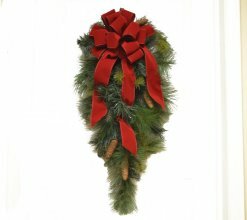 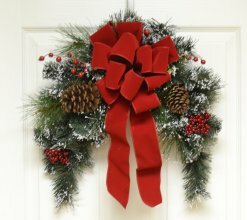 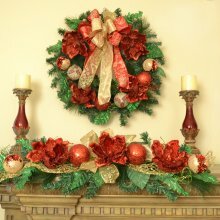 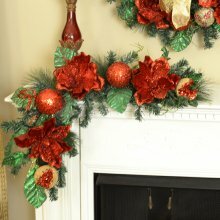 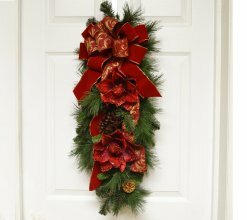 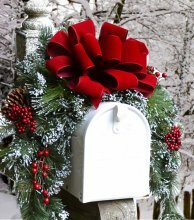 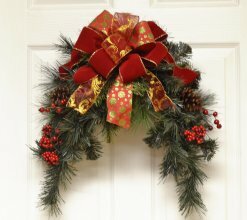 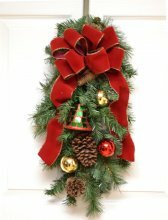 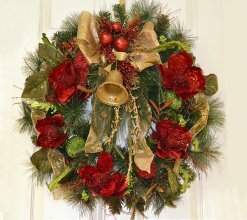 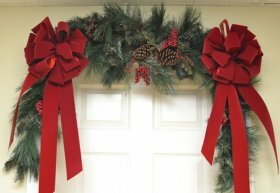 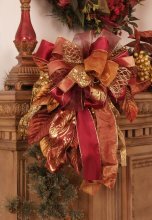 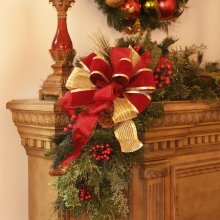 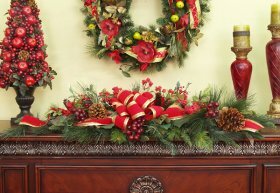 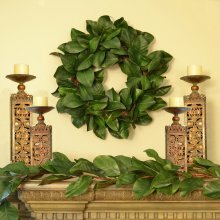 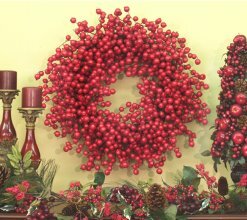 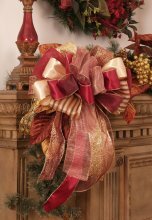 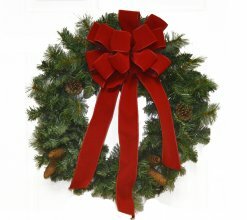 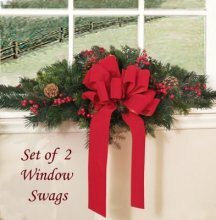 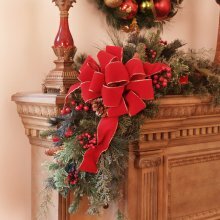 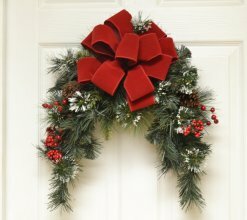 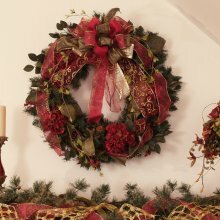 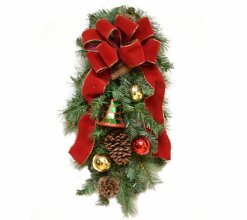 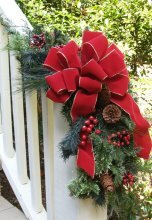 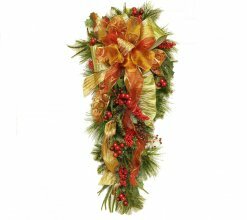 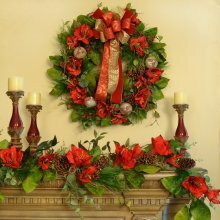 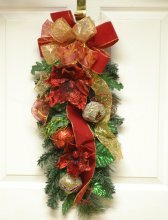 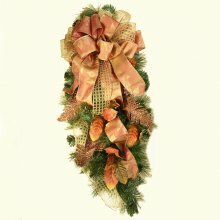 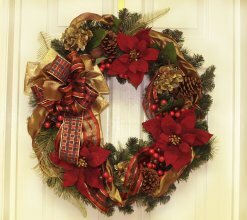 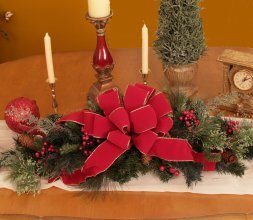 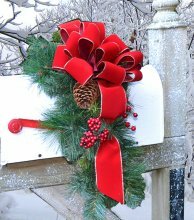 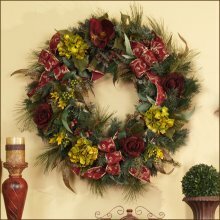 Custom Made Christmas Wreaths, Holiday Swags, Bows, Garlands, Christmas Arrangements. 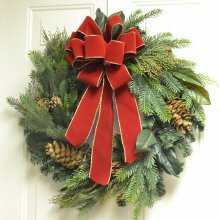 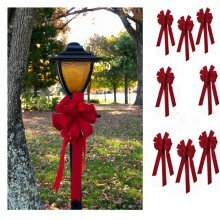 At your request, we can vary sizes, colors (if available), and special order just about anything in our entire Christmas Collection. 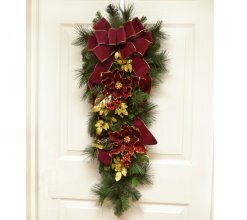 Just call or email the specifications you need; you may even send images of your room you'd like a design created for!